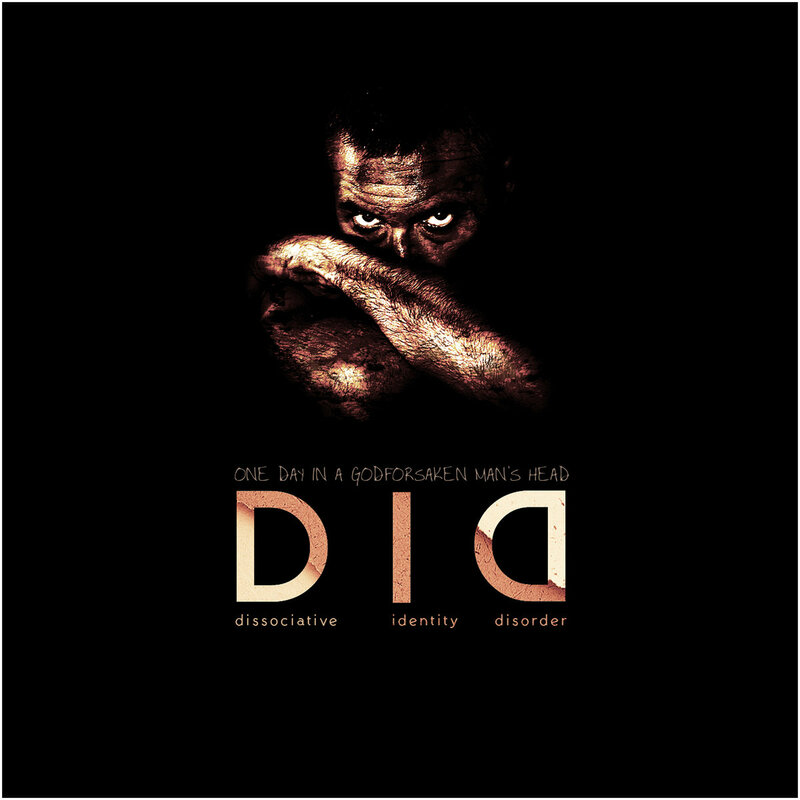 With the nearly overwhelming amount of praise it has received, I found myself feeling obliged to check out DID’s full-length opus Dissociative Identity Disorder out for myself. An independent band that has been active for over 25 years (started under the name Cafeine) has since developed quite a devoted underground following, I had only early a handful of tracks from the band before diving into what has been said to be their greatest work to date, I enjoyed my existing taste of DID, and to put it simply; my first album experience with the band has been excellent. A massive undertaking, Dissociative Identity Disorder is certainly an album that has taken some time to grasp fully, and while I may not agree with it being the greatest thing to come out in the last year, DID have found a new fan in me. The music on Dissociative Identity Disorder feels dark and mysterious, but keeps a playful attitude throughout. There’s no major revolution to this formula for the band here, but the grandeur of the compositions certainly puts the album on their discographic map. There is a sense throughout the record that the group is experimenting with musical structure here. As a whole, Dissociative Identity Disorder leaves a lasting impression. A feast of vintage keyboards, the album features about as much variety and dynamic as one could hope for; catchy melodic segments are followed by drawn out instrumental showcases and focused build-ups. Songs are showered with great moments of composition that sometimes reach the caliber of being classical in nature. 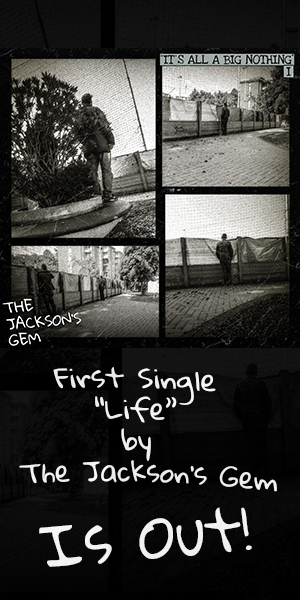 There are plenty of counterpoints and harmonies Leading some of the most memorable parts are the vocals of guest contributors, including Michael Sadler, Marco Glühmann, Maggy Luyten, Oliver Philipps, And Alan Szukics, who are making the difference and shaping the album both musically and story-wise. Every vocal moment to hear here is absolutely mesmerizing and a joy to hear each time. This is not to say that the instrumental aspect of DID is weak in any way. On it’s own though, Dissociative Identity Disorder is still a masterpiece, taking into account even its least inspired moments. DID really prove themselves here as one of the frontrunners on the independent prog scene. An excellent album. Buy it from Bandcamp.